Looking for a great investment, this 2-unit rental is waiting for you. This duplex has one 2BR/1BA unit with first floor living. Features spacious living room & kitchen. Second unit features open floor plan and bedroom on second floor. Also includes 2-stall garage and fenced-in backyard. 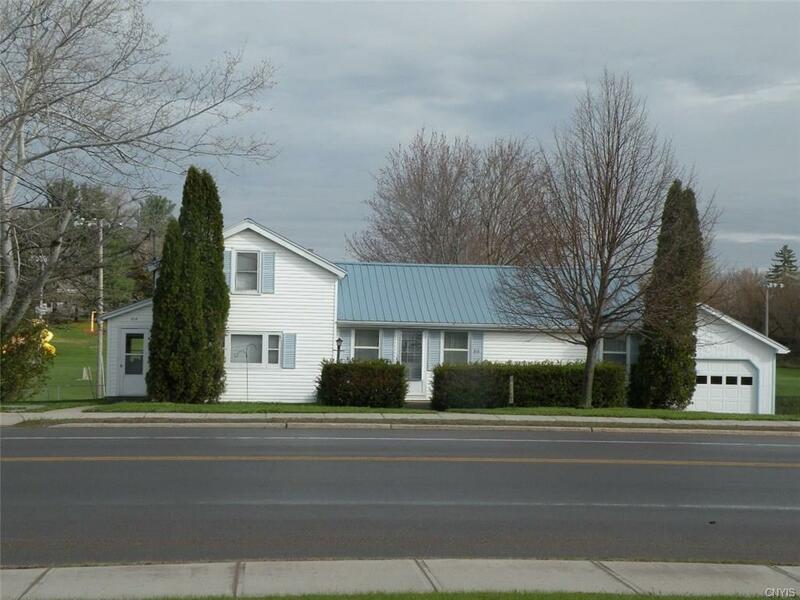 Call now to preview this turn-key property with great rental history & income. Directions To Property: Heading Into Clayton At The Blinking Light, Property On Right On Corner Of Webb St. See Sign. Nearest Cross Street: Webb St.